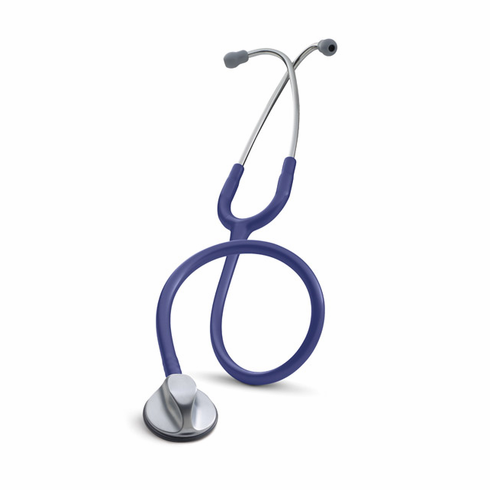 Littmann Master Classic 2 Stethoscope. Tunable technology provides versatility and enhanced acoustics. Features both adult and pediatric sized diaphrams. Top of the line Littmann before Cardiology.